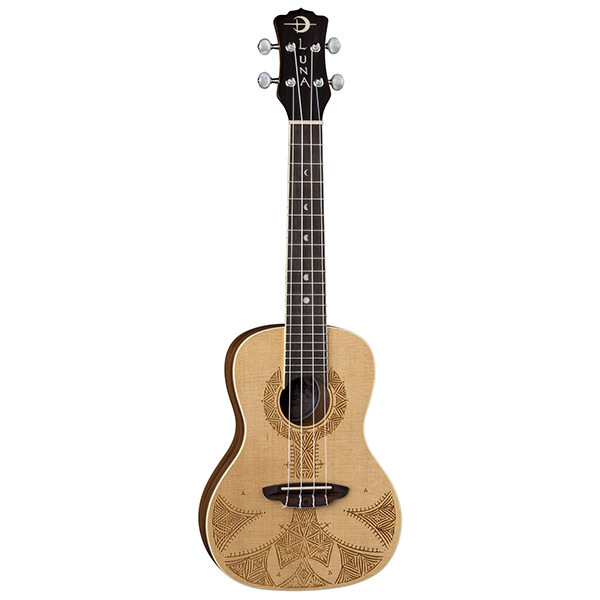 First and foremost, the Luna Guitars' Concert Exotic Series have tremendous projection, beautiful tone and quality construction. 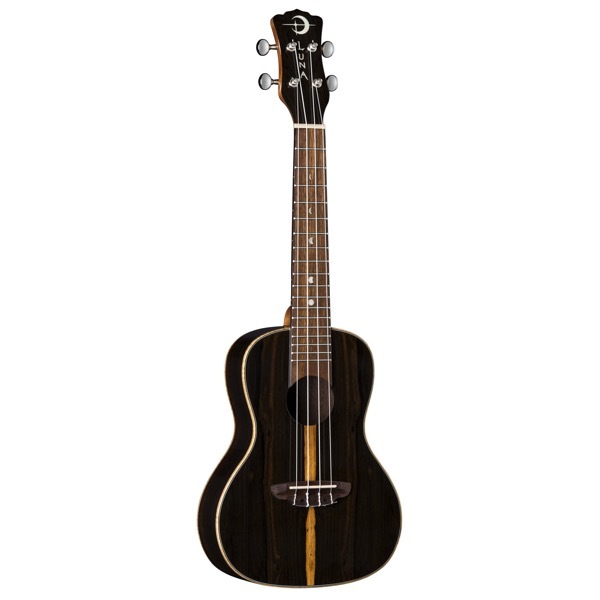 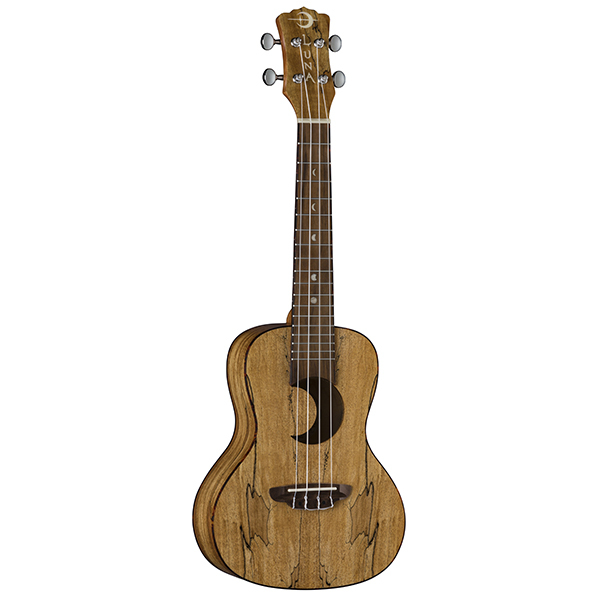 This is uke features a Olive Ash body, set mahogany neck, black walnut fingerboard and 23" concert body / 15" scale lenghth. 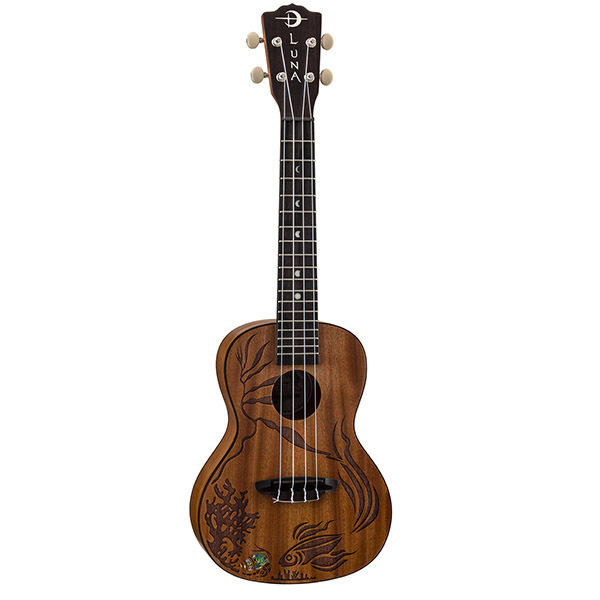 This uke invokes balmy tropic nights with a crescent moon shape soundhole with Luna's signature moon phase mother-of-pearl fret markers. 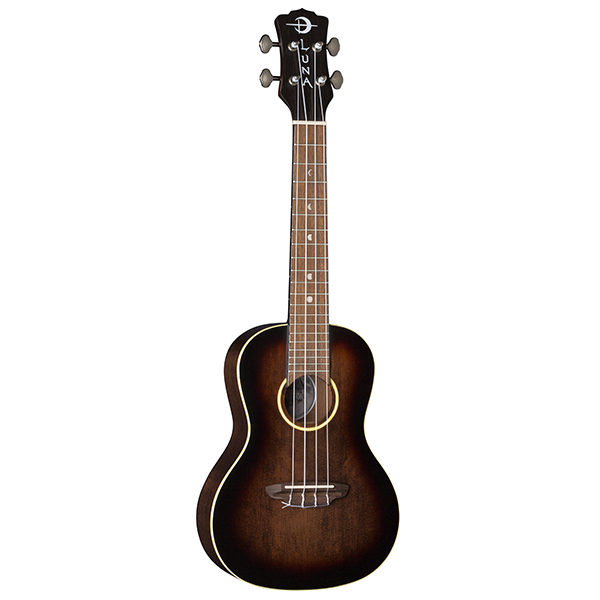 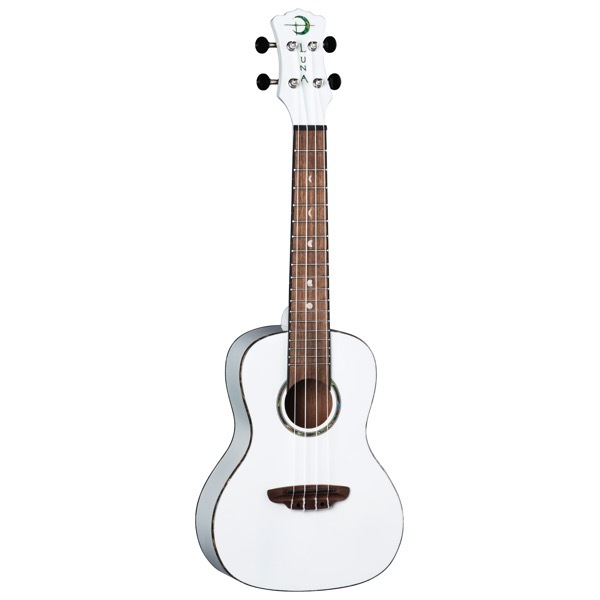 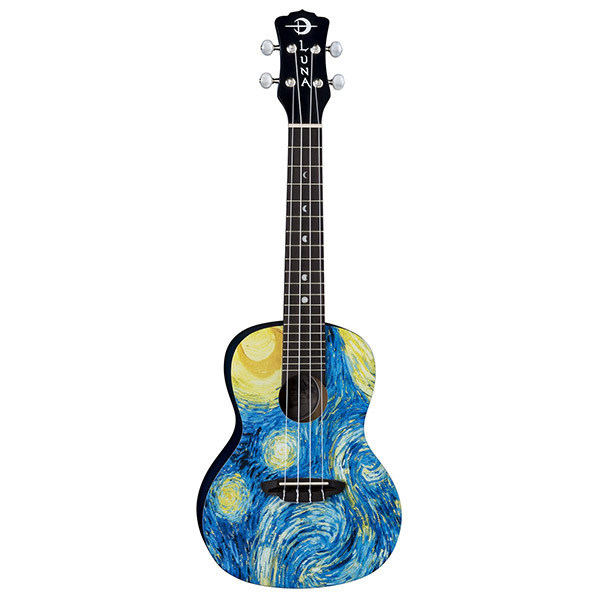 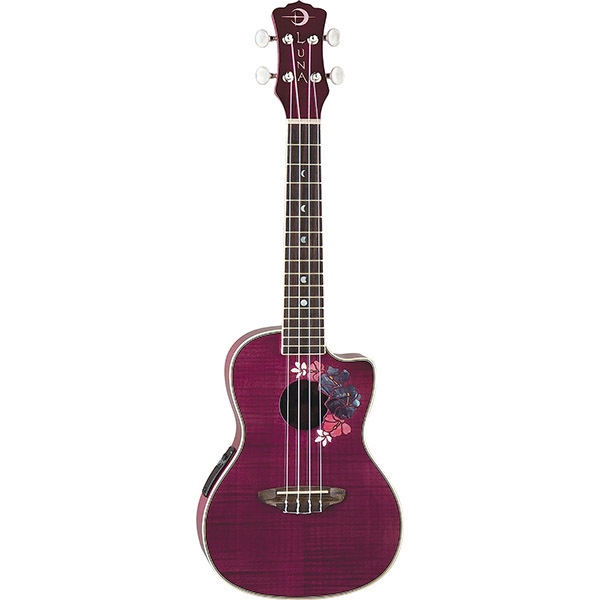 Truly a beautiful, high-quality ukulele.